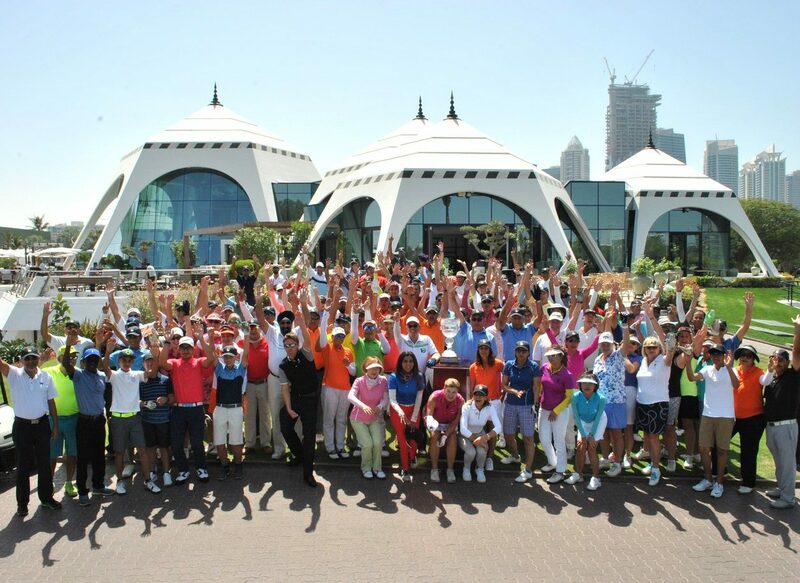 Al Dobowi also supported the 26th edition of this tournament held at the Emirates Golf Club. Since 1992, Indian Invitational Golf Day is the only community sponsored tournament being held as a major social golfing event. It has now become the oldest and among the most popular tournaments in the Emirates Golf Club enjoyed by the entire family.